The Nine Spice Blend is the original Gray Duck Chai. Mimmicing the chai you would drink while walking down the streets of India, this chai is the spiciest in the arsenal. 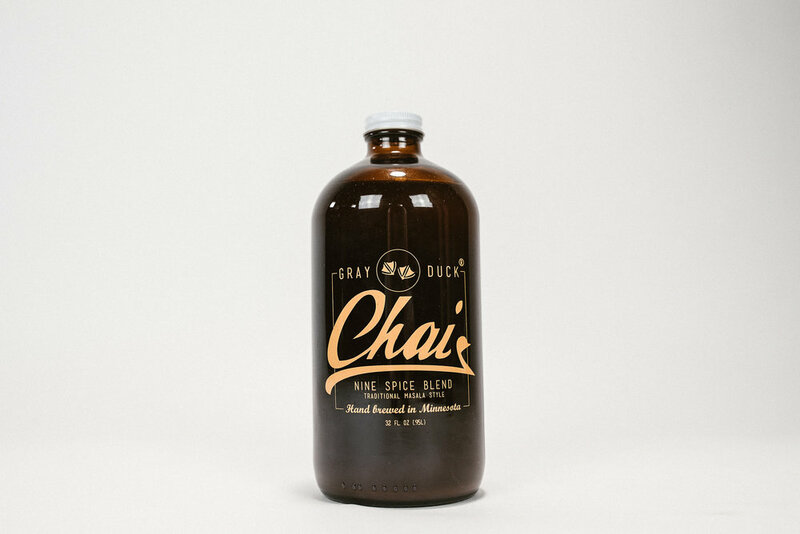 With notes of nutmeg, allspice, and anise, this is a chai that is bold and delicious.